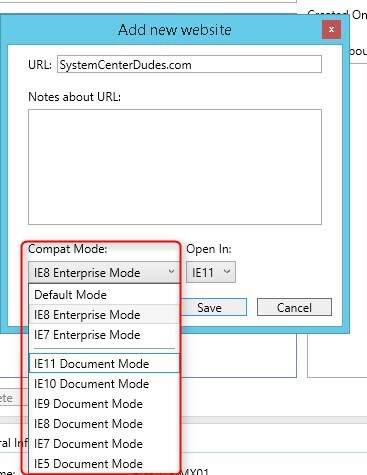 One of the key feature of Internet Explorer 11, still unknown to many admins, is the Enterprise mode. 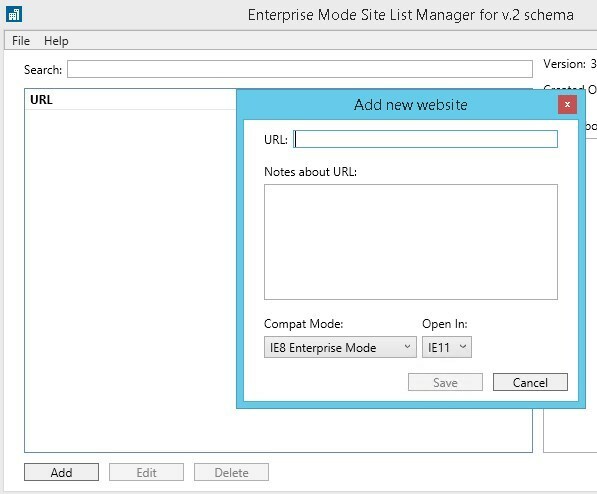 This allow administrators to set a list of website to open in Enterprise Mode to emulate IE7 or IE8 and avoid compatibility issue that been preventing upgrading to Internet Explorer 11 or even moving on to more recent OS like Windows 8.1 or Windows 10. 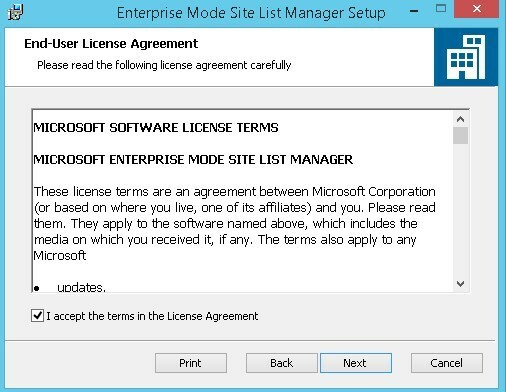 This feature is also available in Microsoft Edge. 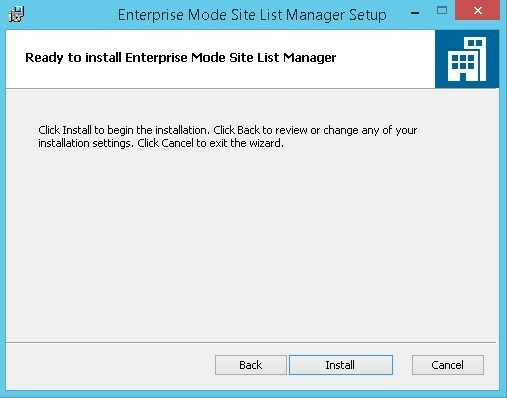 In this post, we will detail how to install, use and deploy the Enterprise Mode site list for Internet Explorer 11. 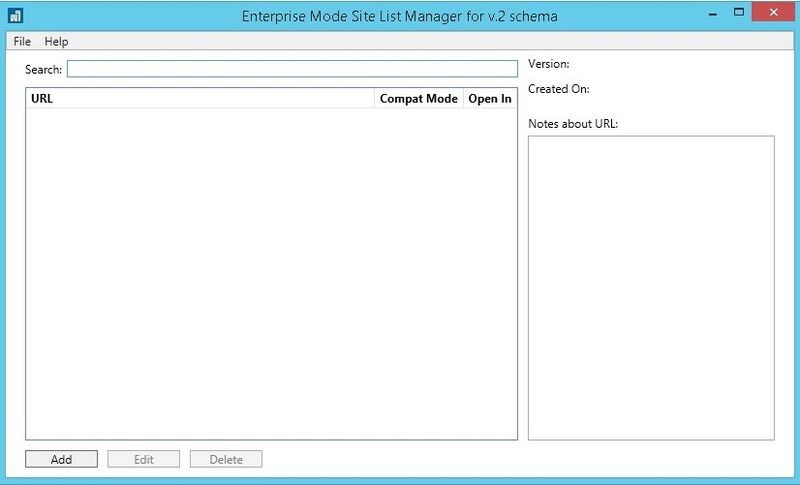 To manage a white-list of site to run in the Enterprise mode, we must create an XML File with the Enterprise Mode site list manager. 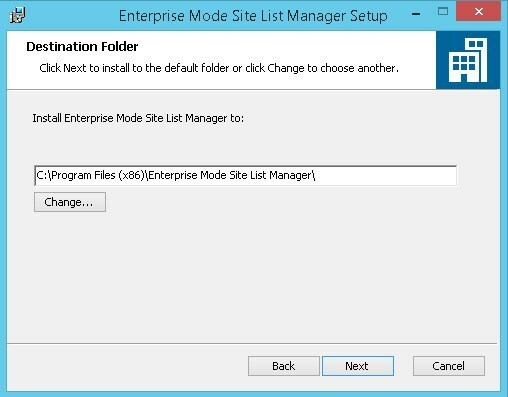 It is possible to bulk add from a file in the Site list manager. Default Mode. 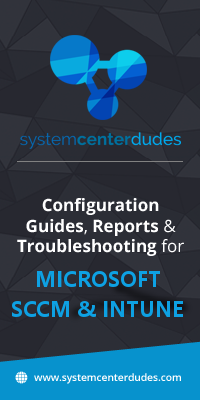 Loads the site using the default compatibility mode for the page. 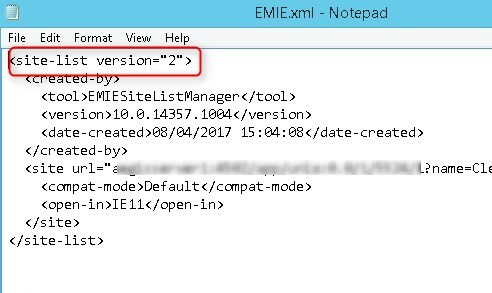 This can also be found in the first line of the XML. 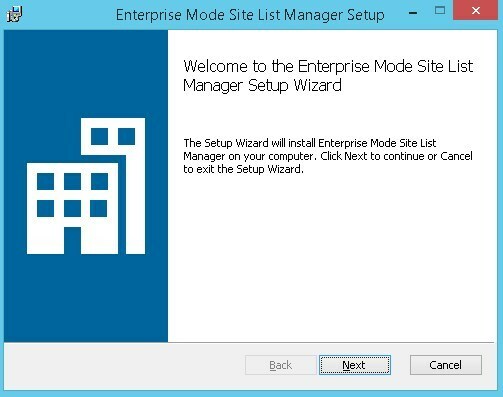 This field also serve Internet Explorer to process again the XML, when the version is updated. Sometimes, URL should be simplify to prevent error like this one, at validation. 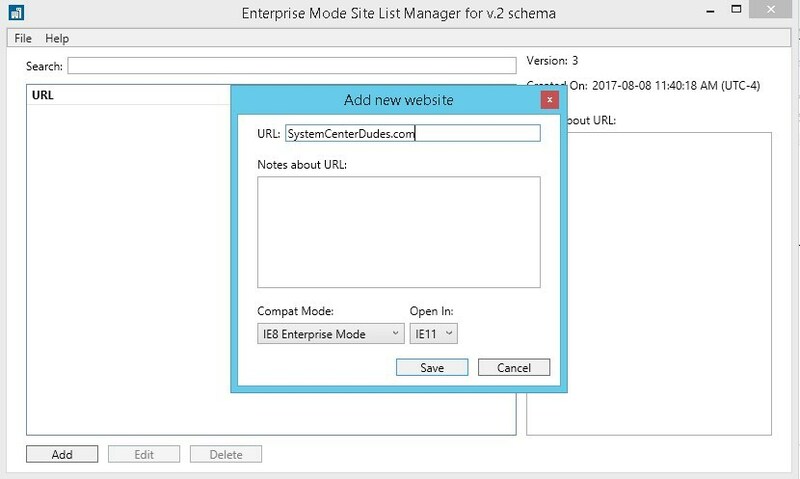 Once the XML file is created, we need to set the GPO Use the Enterprise mode IE website list to use the XML file. 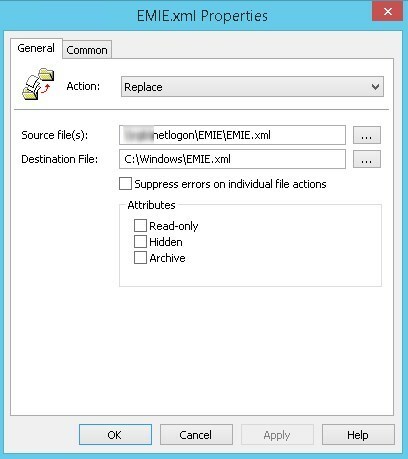 We also use GPP(group policy preferences) to copy the XML file locally on the Windows client. 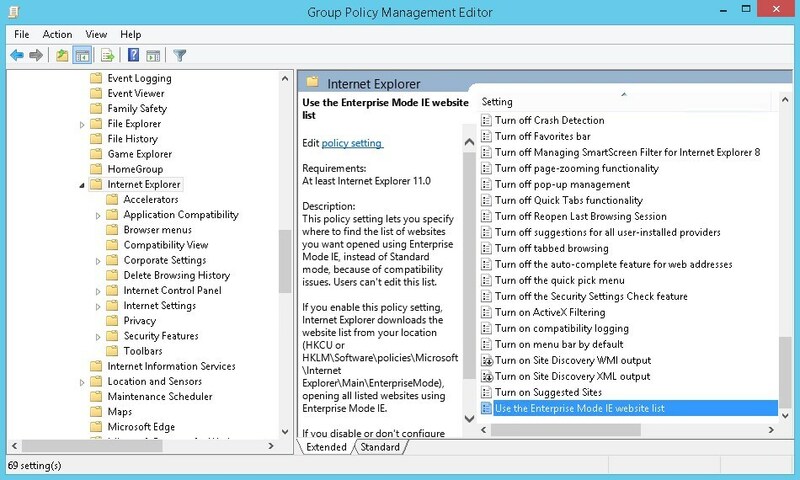 Next we configure the GPO to specify the Use the Enterprise mode IE website list GPO. 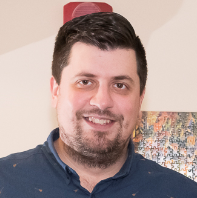 Set the path to the local path specified in the copy file previously. 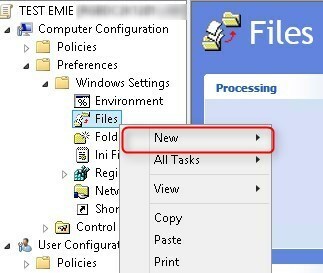 Internet Explorer process the XML file when it starts. 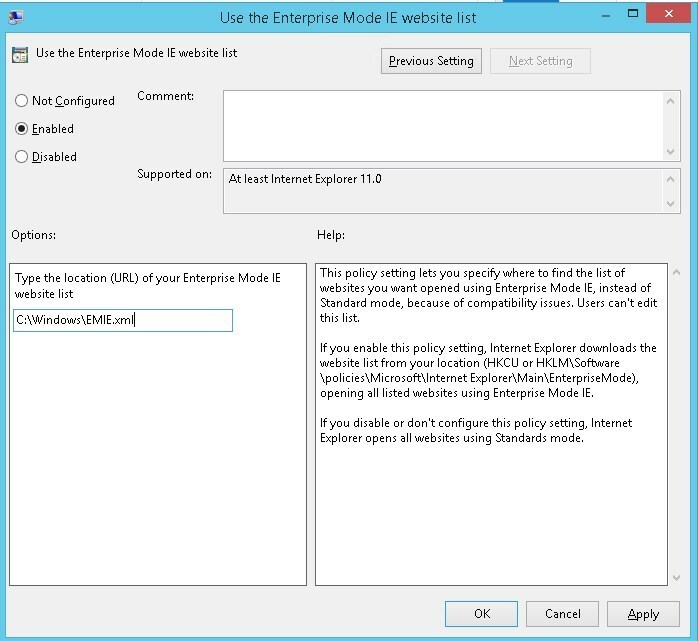 Therefore, if it was running when the GPO was applied, the user will see benefits of the Enterprise after it close and re-open Internet Explorer 11. The site before it is processed will display normally. 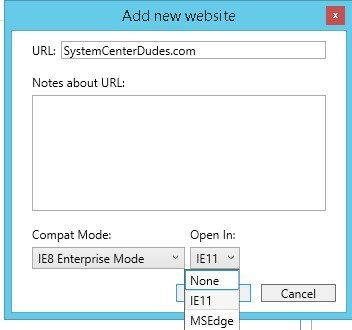 Once the Internet Explorer 11 as processed the XML, the Enterprise Mode icon will display in the address bar. I cannot see anywhere in the documentation that mentions this and only by pressing F12 and confirming the site is running in the mode you requested can you confirm its actually working.